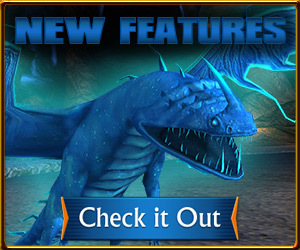 Stuck with Fishleg's Dragon Tactics Mission? This might help! 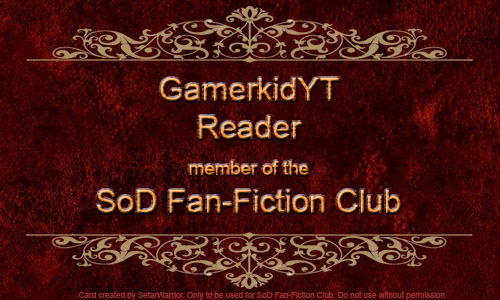 I am just realizing that SoD might've patched this quest, and I might've been too late. For those who are indeed stuck still, hope this helps you. So why this version? Why not use Steam, or Mobile? 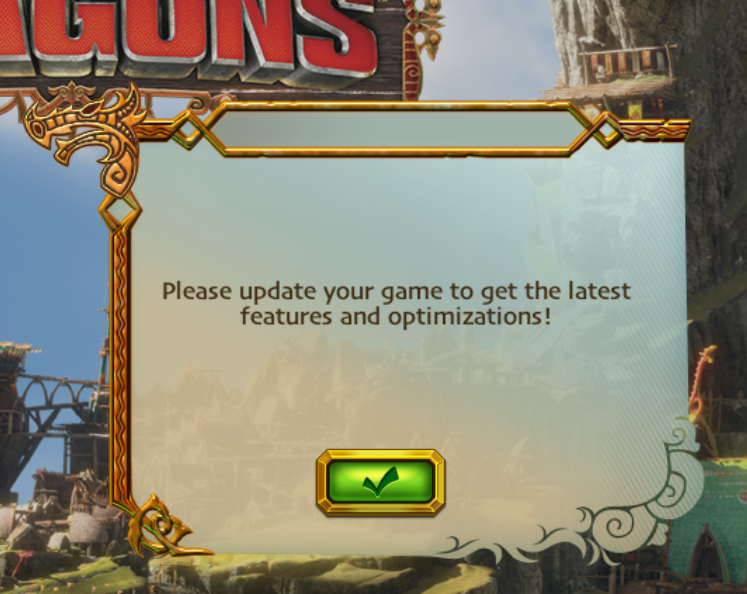 Well, if you scroll down a bit, you can see the updates in the game. This version is 2.10.0. 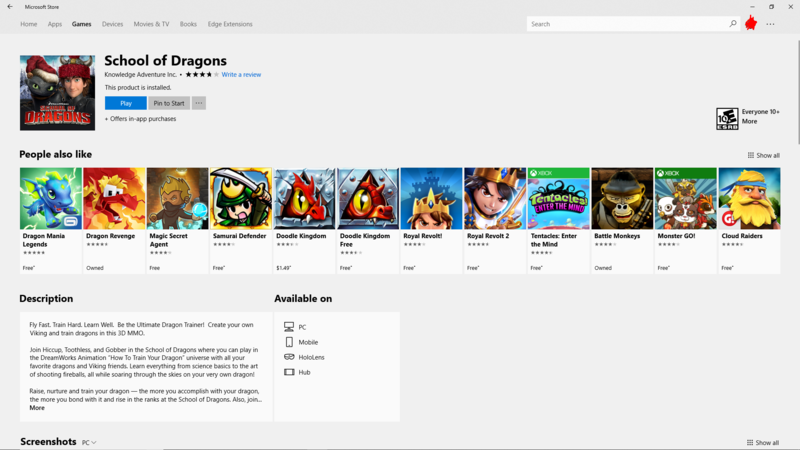 For those who don't have WIndows 10, or are using Mac, you can find the download links for their older applications However, be advised that you may be asked to update the game, thus taking away the DT levels. In case if you want to try your luck with downloading older versions besides from the Microsoft Store Version, I've found the download link for various Operating Systems. Wish you the best. Now, on to the method. When you sign in, you're going to want to open the map and go to Berk. Loading into places like Vanaheim will result in a bugged loading screen since that place isn't in the game. 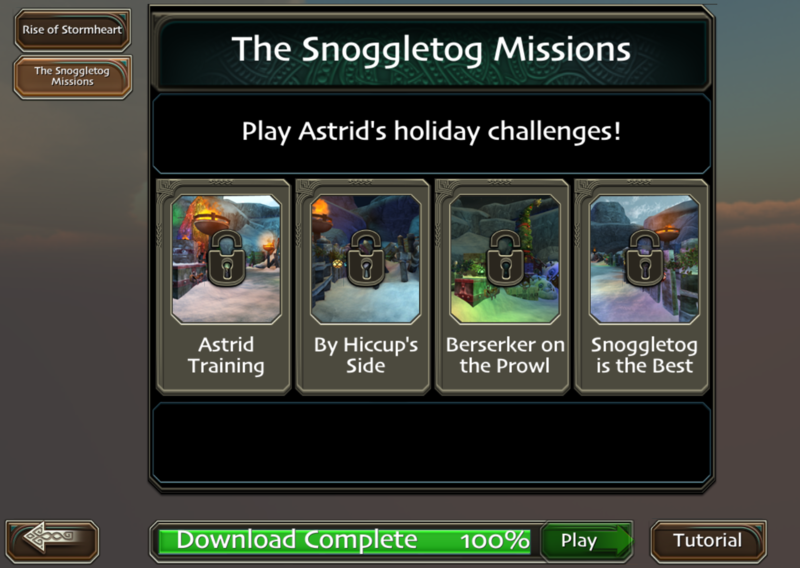 Once you're at Berk, head over to Dragon Tactics, and click on "The Snoggletog Missions." If you of course have these missions, they will be unlocked, unless you have yet to complete the tutorial. And there you have it! A weird workaround to an unnecessary bug. I hope this helps you out! 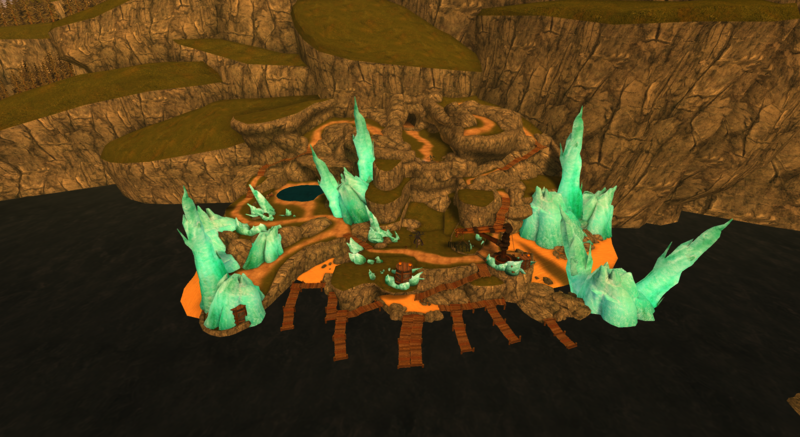 And before I go, the old/better lighting for Berk Docks is in this version.